Please join us for Kol Haverim’s annual Community Passover Seder. This year’s seder will feature celebratory music by “Mel & Sol” (our much-beloved Will Fudeman and David Frumkin). 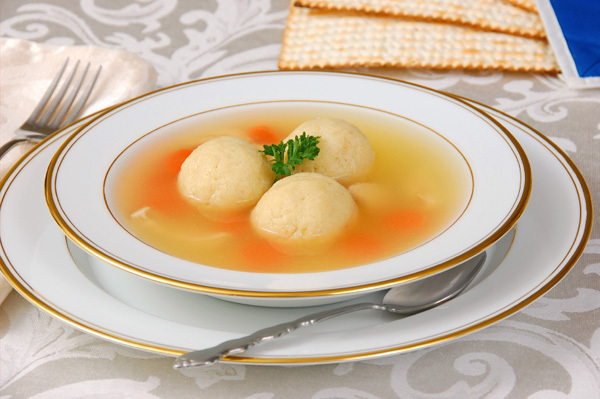 There will be a traditional non-Kosher Passover dinner of brisket, vegan Middle-eastern vegetable stew, and rice (catered by Word of Mouth), and vegetarian matzo ball soup (by our own Roger Hecht), as well as plenty of wine, juice, gefilte fish, matzo, charoset and hard boiled eggs. We ask participants to bring a side-dish, salad or dessert to share. Reservations are required: $30-40* for non-member adults, $20 for member adults, $10 for children ages 5-15. Children 4 and under are free. To reserve a place for your family, please send a check to Kol Haverim, Passover Seder, P.O.. Box 4972, Ithaca, N.Y. 14852-4972. Also please email (rsvp@kolhaverim.net) as soon as possible so we can get a decent attendance estimate. If you have Passover questions (other than the usual four), please email info@kolhaverim.net or call Jonathan 607-351-7116. Please make your reservations by Friday, April 19.